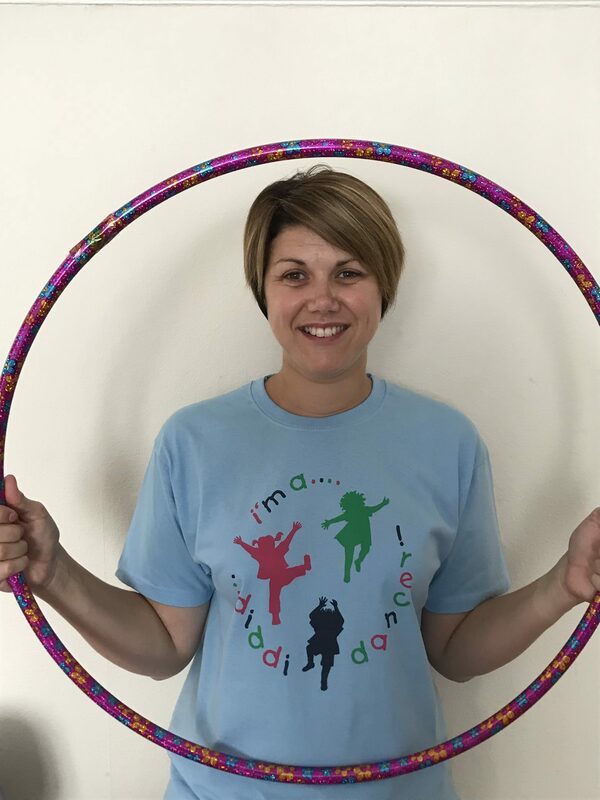 diddi dance North Kent (Bexley & Dartford) has a new owner – Jane Mitchell! She will be taking over the management and direction of all classes & sessions running currently in the area and will be launching some new ones this upcoming September. Feel free to email Jane directly now to book a FREE trial or secure your spot in any of the above classes for September via jane.mitchell@diddidance.com. My name is Jane and I live in New Eltham London with my husband Neil and our two year old daughter Lucy, I have two teenage stepdaughters Cara and Nancy. I have been hairdressing for over 20 years along with many different managerial roles at different times in other different customer focused environments. Including supervisory, managerial and proprietor all with teams working for me requiring training, support and HR. 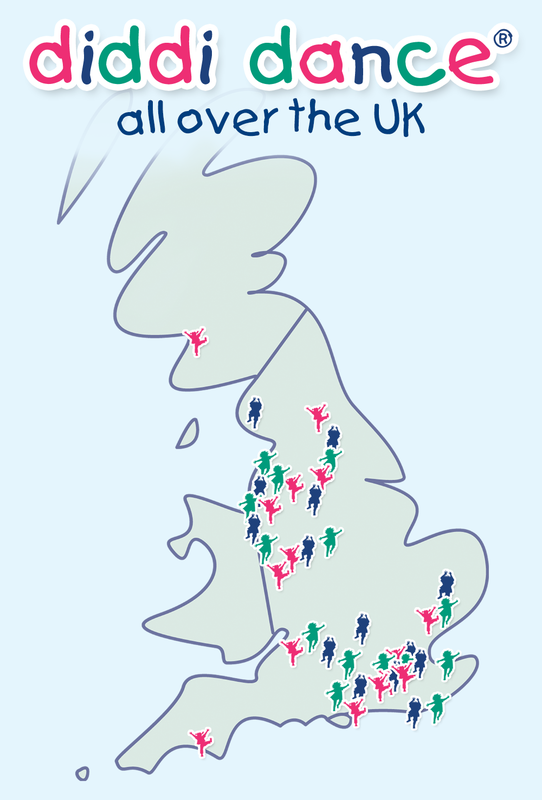 How were you affiliated with your new diddi dance franchise before taking it over? I attended diddi dance with Lucy and had such a great time it seemed like a fantastic opportunity. What made you want to take on an already established diddi dance? My initial interest in diddi dance was upon finding out that my local area franchise was available for purchase. As a parent at a class I was able to see the business in its true light. Taking on an established and reasonably small franchise I felt that I had a great business model to enable me to understand and learn the workings of the business, before expanding and exploring the territory further. And finally, what are you looking forward to the most with your new diddi dance franchise? After lone working for five years now I’m really excited to a part of a team again, having a network of support as well as my own teachers to work with. This is a totally new venture for me a fantastic challenge and I’m looking forward to building a successful business and secure future for my family.